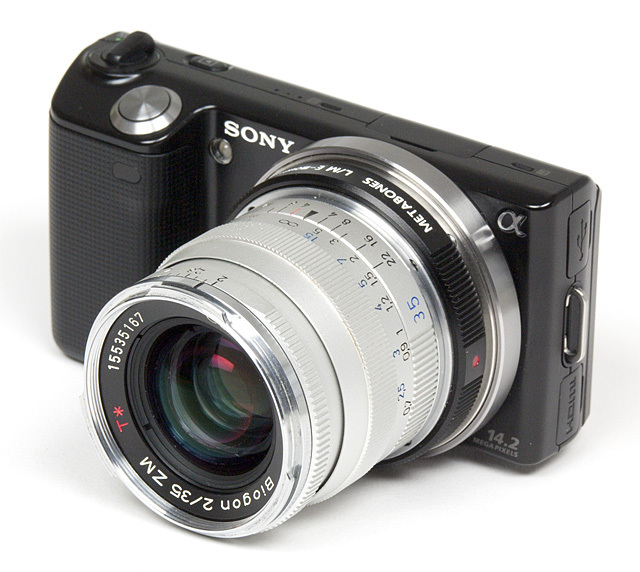 New Sony 85mm lens in Stock. 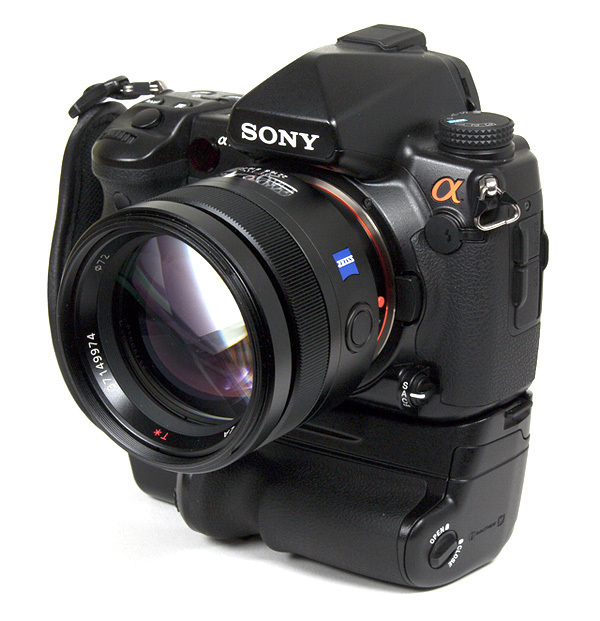 Sony A55 coming in Stock next week on Pixmania! 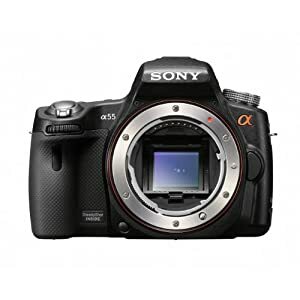 Amazon , BHphoto, Amazon DE , Amazon FR , Pixmania DE, Pixmania BE, Pixmania AT, Pixmania UK, Pixmania NL, Pixmania PL, Pixmania IT. 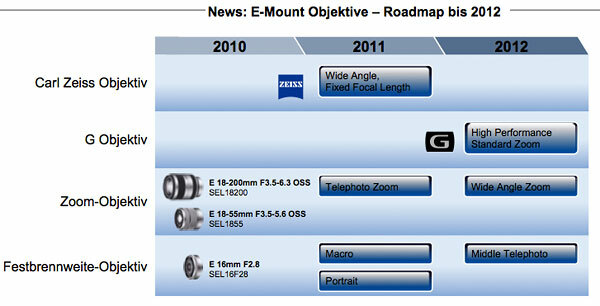 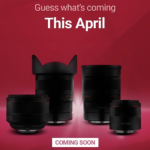 (SR2) Details about the new E-mount lenses? 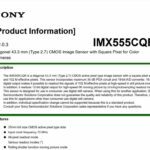 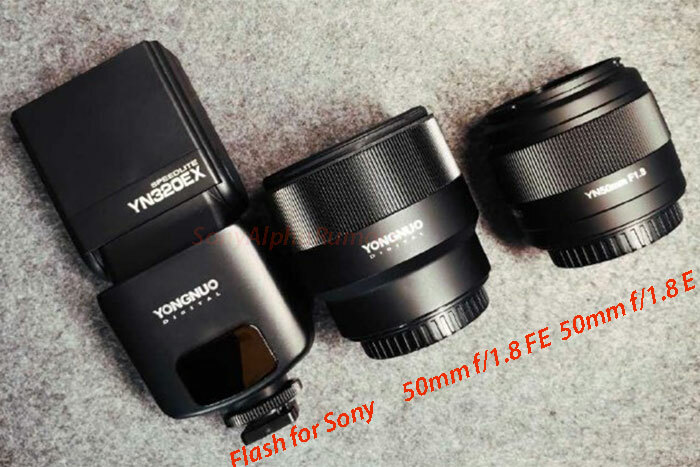 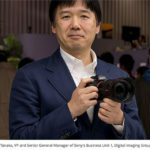 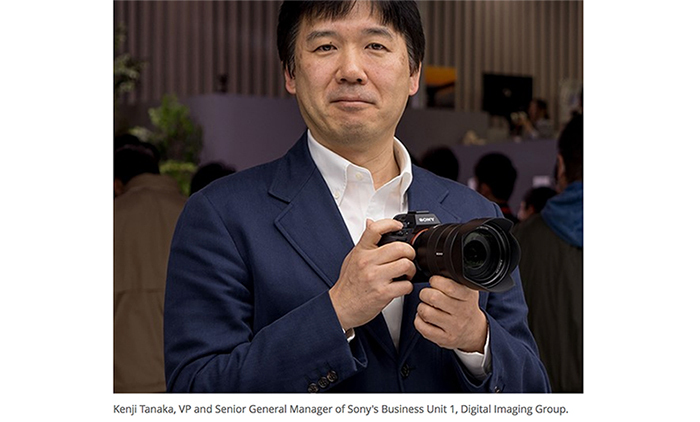 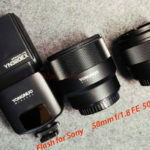 – Tôru says that Sony will make a high-end compact camera (a là Panasonic LX5 ). 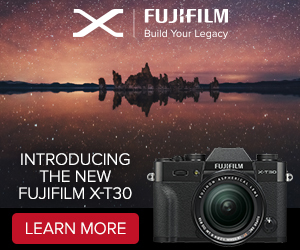 Make your CanoNikon friends jealous. 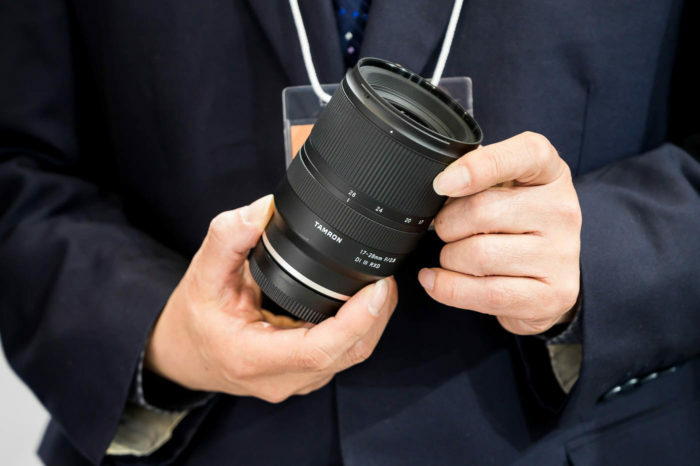 Let them read the new Zeiss ZA Planar T* 85mm f/1.4 review at Photozone!